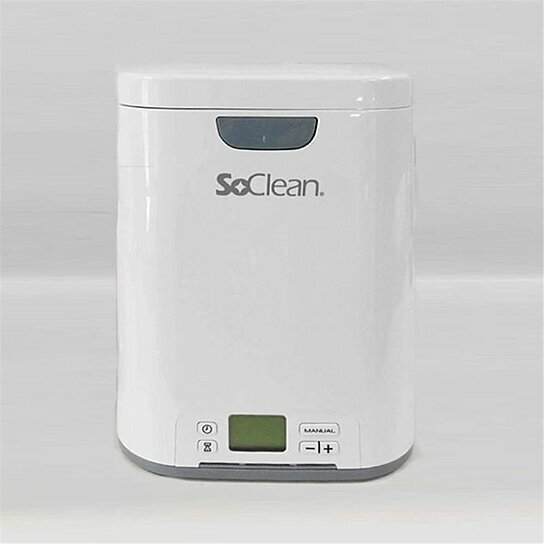 Feature: Cleans and sanitizes mask, hose and heater humidifer reservior. Feature: Close the lid and go! Automated sanitizing. No equipment disassembly.